Congratulations to all the Artabet teachers, and their students for their hard effort and success over the past year. 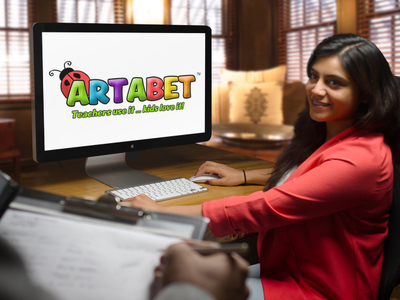 Artabet is now approaching 100,000 visits from around the world with over 700 teachers subscribing to the Free Teacher’s Packs and using the Free Video Lessons and Blog Posts. 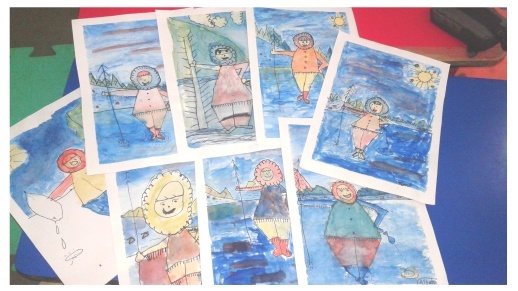 We are now working on a great Teachers Resource Pack that will in the future offer potential teachers the opportunity to start their own Artabet after School, in School, or at Home Art Program and earn income from it!!! 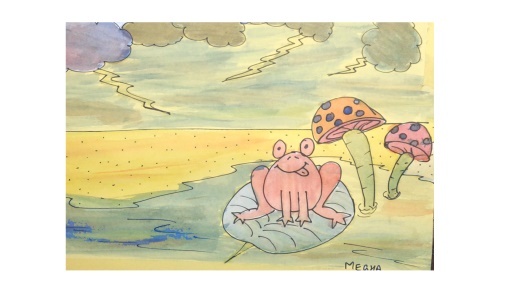 We worked on an Artabet pilot project with Megha Aggarwal from Mumbai, India, and got her set up with not only earning power but a recaptured personal ‘Art Power’. 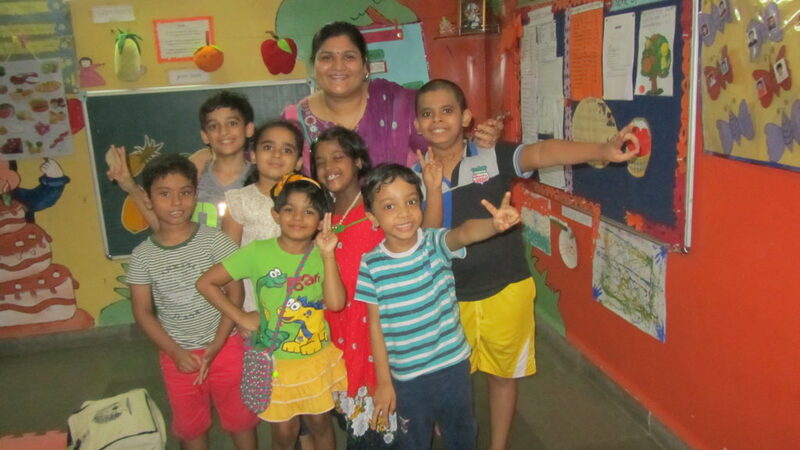 I am Megha from the business capital of India, Mumbai and art were my love and passion from the beginning but somehow after marriage and two kids it had taken a back seat in the scheme of things. 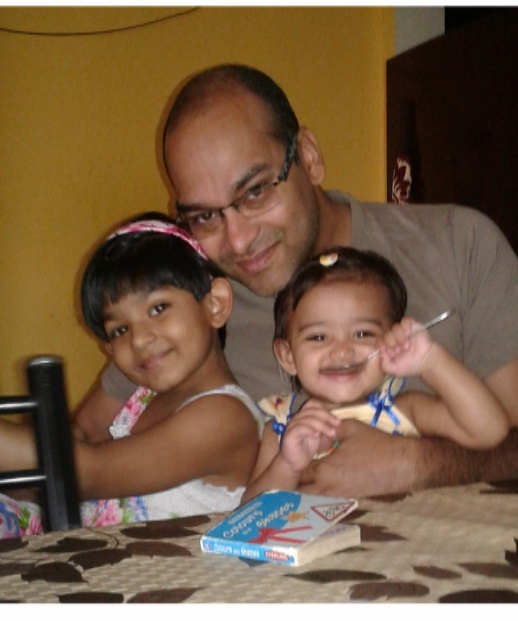 Luckily, my princess, Ananya seems to be a ‘chip off the old block’ and art sessions with her have been always fun, be it coloring, painting, or crafts. In fact, this has been our favorite way to spend some quality time together. My youngest has just turned 1 year old this year but she is also an enthusiastic participant in these sessions, though all she seems to do is love tearing up the pages we discard and getting paint on her face. 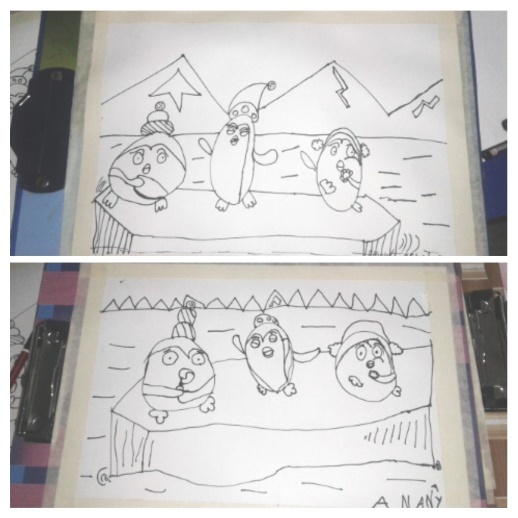 I had initially planned to enroll Annie in a local art class but they seemed to be teaching only specific art pieces where copying and coloring was practised. I was sure that was something my daughter would not like to do as she has strong opinions about the colors she wants to do. At this stage my husband suggested starting my own art and craft classes. While searching for ideas I came across Ron’s Artabet language. I found it very helpful and watched all the videos posted on the blog. I got in touch with Ron Mulvey at info4artabet@gmail.com and he graciously agreed to help me with my classes. 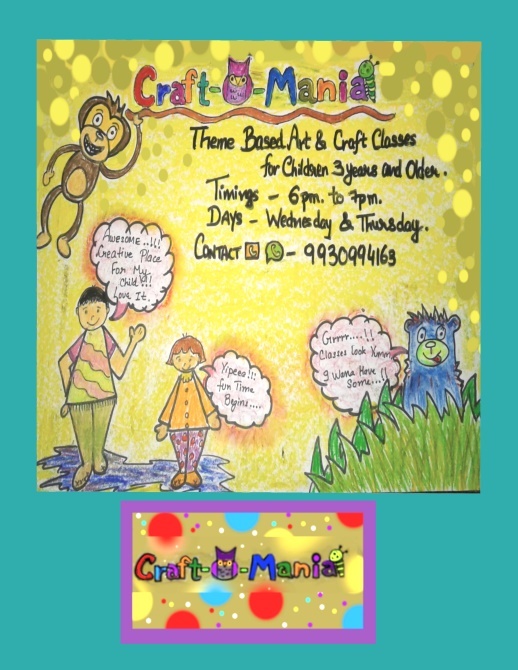 Along with my husband and of course the kind advice which Ron gave us we came up with idea of holding art and craft classes based on monthly themes. 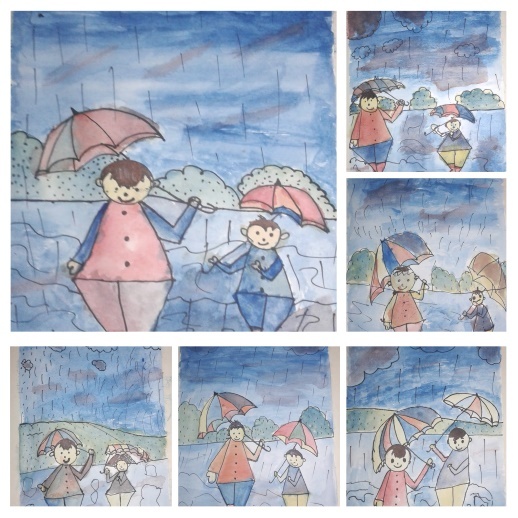 I felt this would be a great way for children not only to learn how to draw and paint but also to learn about the themes themselves. 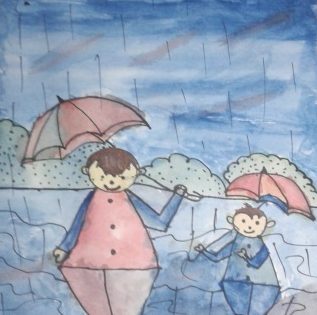 I felt this would be a great way for children not only to learn how to draw and paint but also to learn about the themes themselves. 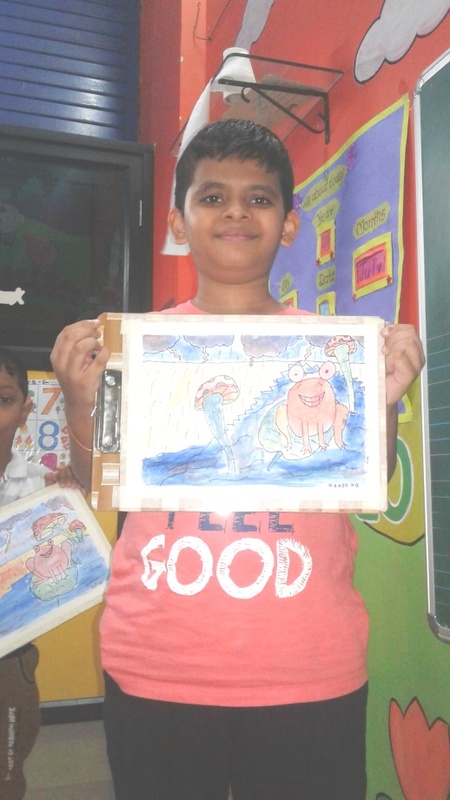 How the Artabet helped improve the drawing and painting skills for Megha’s students. 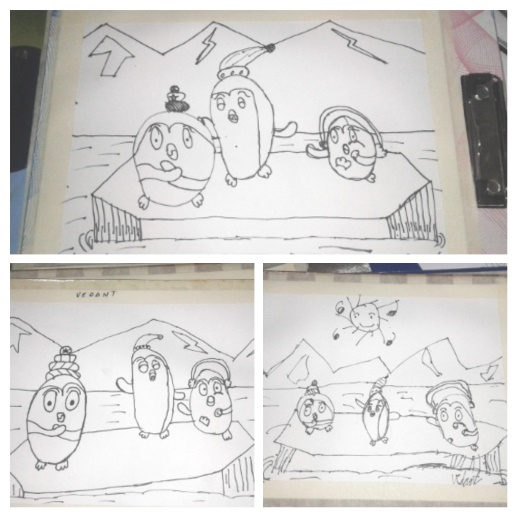 Take a look at the Drawings below. 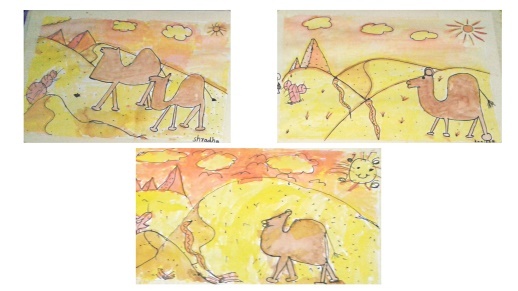 These drawings are before Megha introduced the Artabet and her idea of themes. The picture does not tell a story. It isolates and records but it does not tell us anything. 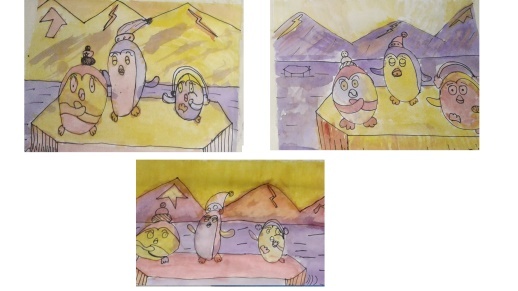 Draw a Story and use the principles to engage not only the student but those looking at the picture. Art has the ability to entertain us if done properly. 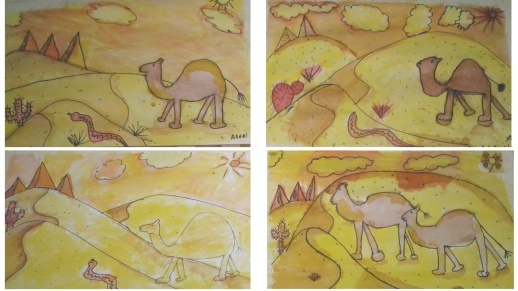 Let’s See the process, from drawing to finished painting, as used by Megha in her Art Classes in India. Black and white drawings on good painting paper with the edges taped. The next step is to paint them. 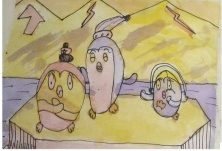 The Artabet language of art really helped in this as it allowed me to leverage the years of experience that Ron had in teaching children about art. Ron also gave me lots of practical advice which has helped me immensely, ­For example, he taught me the importance of proper presentation and simple tricks of the trade that allowed the same. He gave me tips about everything starting with an advertisement, class fee structure, way of picture presentation, painting schemes, and so the list goes on. One of the first emails Megha sent asking about class materials, set up, and advertising particulars. I would like to know about classes. Do you provide everything I mean right from the boards, paper , paints, brushes, pencils , sharpie pens and sticky tape etc to all your students or do parents arrange ? Or do you charge for the materials? Also, you asked me about the advertising part. 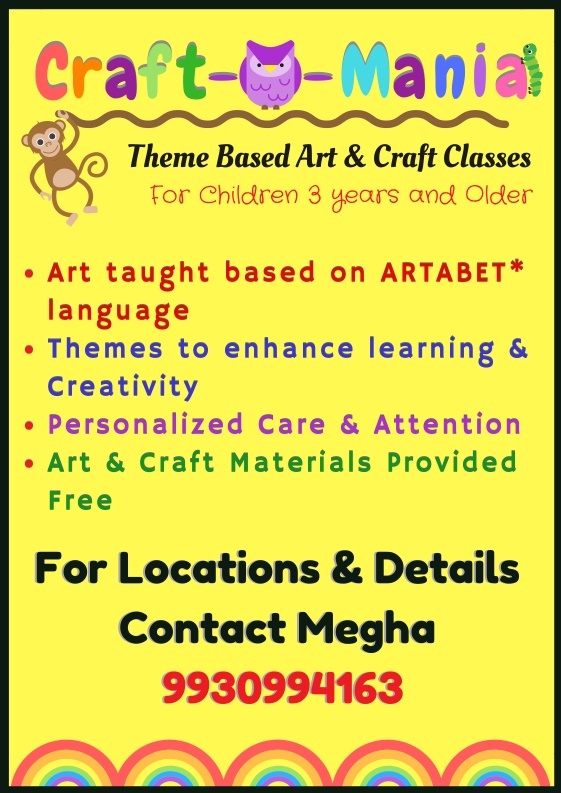 I’m now advertising in 2 schools both are focussing on kindergarten group of ages 4 to 6 years.I had put up one banner and would be now mostly getting flyers printed. Parents do not like the hassle of buying them and they forget and some kids have more than others etc… I have a complete set of materials that will allow me to teach up to 30 students. You must figure out the material cost per student. Here is how I do it. Let’s say you have 8 students in a class. Breakdown looks like this. 8 sharpies, 8 pencils, 2 sets crayons to share, 5 pieces of practice paper each, one piece of ‘good’ paper for character drawing, one piece ‘good’ paper for “Draw a Story”. You will need 8 boards to tape work to. You will need 8 brushes, 3 tubes of acrylic paint and some water jars, rags, and something to hold the paint in. Now once you have everything, you must include it in your Sign Up cost. Do not be afraid to charge a fair amount of money to cover your cost and give yourself a good profit. I started teaching in 1983 and charged $45 for a week of lessons for 3 hours a day, that included all materials. There were 8 kids in a class. Total income was $360 for the week less material cost. I now charge $245 per child for the week. That is an increase of about $10 per year. I have kept my rate the same now for the past 8 years. It is enough for my needs. Set your cost now and INCREASE it each year by a fair amount. I also give Family Rates. Do not mention MONEY or COST in your poster. You want them to phone or email you so you can tell them about the course. The first thing they will ask is how much it costs.Tell them what they get and then proudly and confidently tell them the cost. Example ‘ …there is a maximum of 8 kids per class, classes are 2 hours the cost is $15 per class and that includes all the materials. The first thing they will ask is how much it costs.Tell them what they get and then proudly and confidently tell them the cost. Example ‘ …there is a maximum of 8 kids per class, classes are 2 hours the cost is $15 per class and that includes all the materials. Email from Megha at the start of her Classes. Today I took my first art class with 6 students including my daughter. 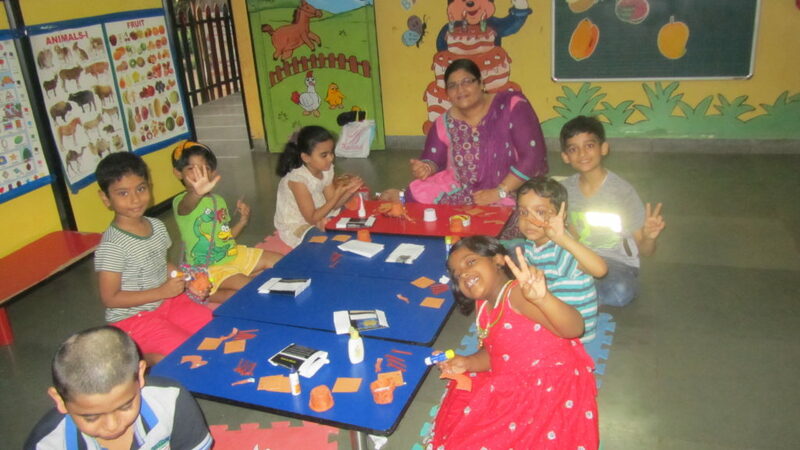 The class had three kids of 8 years of age, one of 6 years of age and two of 5 years of age. 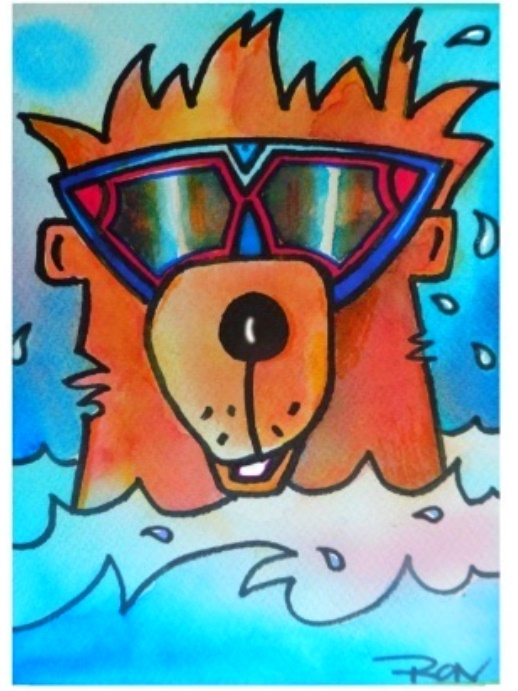 As today was the first day so I taught them the 6 energy lines many times ( with rhymes , repetition, and hand movements ) then taught them the Artabet character Bluebeary and kids did very well. Could cover only this much today. 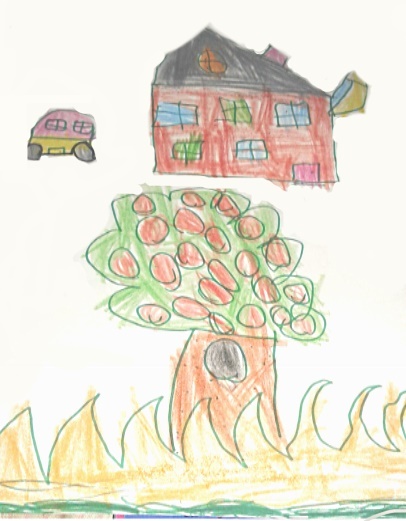 Tip #1 Make sure crayons are nice and warm although your air temperature is probably always quite warm. I break the crayons into small and bigger pieces so they can fill in big areas with the side of the crayon. 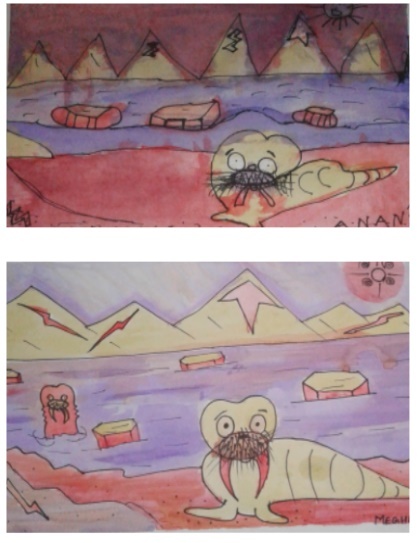 The artwork that Megha’s students did over a 3 month period was always becoming more entertaining and creative. The principles of perspective, (Hop over Horizon Line and Near and Far) were being used and the theme pictures were telling some great stories. I suggested that she use only two of the Primary colors and one or more of the secondary mixtures, ( orange, violet, green) and see what happens. 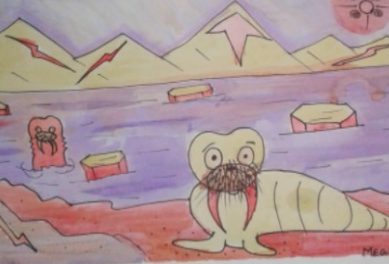 The Walruses below are done with Red, Yellow, and Blue but the Pure Blue has been left out and we have Red,Yellow, and Violet. 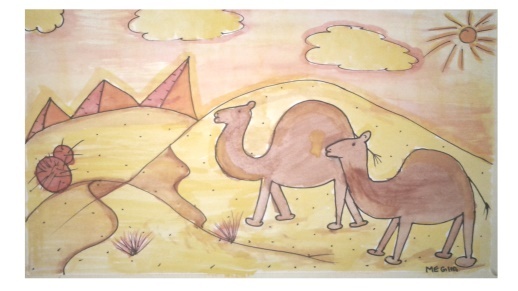 The Desert theme is mostly warm yellows and subtle reds and oranges. No Blue at all. Try planning your color scheme instead of just giving out a batch of colors. Megha was totally supported by her husband who purchased the ebook as soon as he saw the positive direction Megha’s classes were heading. 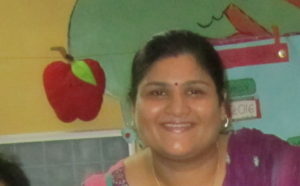 Thanks to Megha, her family, and all her students for sharing her personal journey with the Artabet. 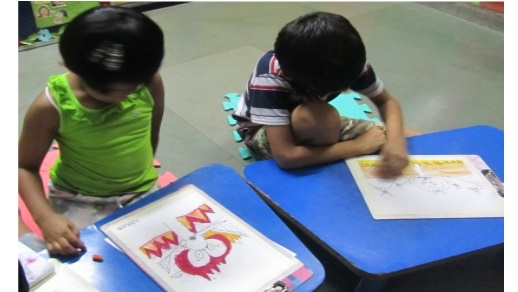 Do you want to Teach Art in India? 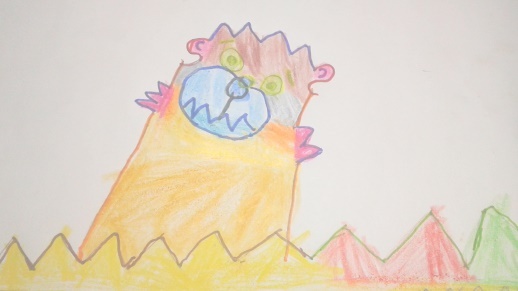 Would you like to learn how to teach art to 3 to 12 year olds and start an art school? Email me at info4artabet@gmail.com if you need help getting some Artabet classes going.